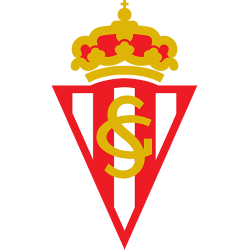 Real Sporting de Gijón S.A.D., commonly known as Sporting Gijón or simply Sporting, is a Spanish football club from Gijón, Asturias. 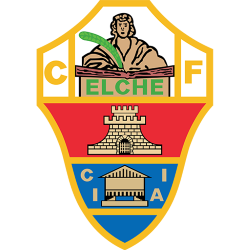 Founded on 1 July 1905, it plays in Segunda División. 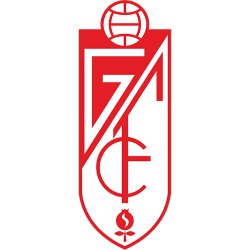 Known as Los Rojiblancos because of their red and white striped jerseys, their home ground is El Molinón stadium, the oldest professional football ground in Spain, in use since at least 1908. 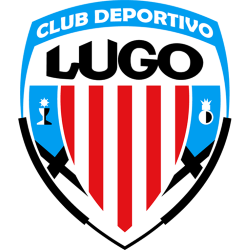 Its name is often abbreviated to Real Sporting or just Sporting, although in an international context this can lead to confusion with Sporting Clube de Portugal. 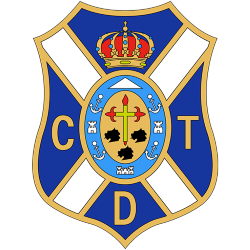 Its Asturian name is Real Sporting de Xixón. Estadio El Molinón is an association football stadium in Gijón, Asturias, Spain. 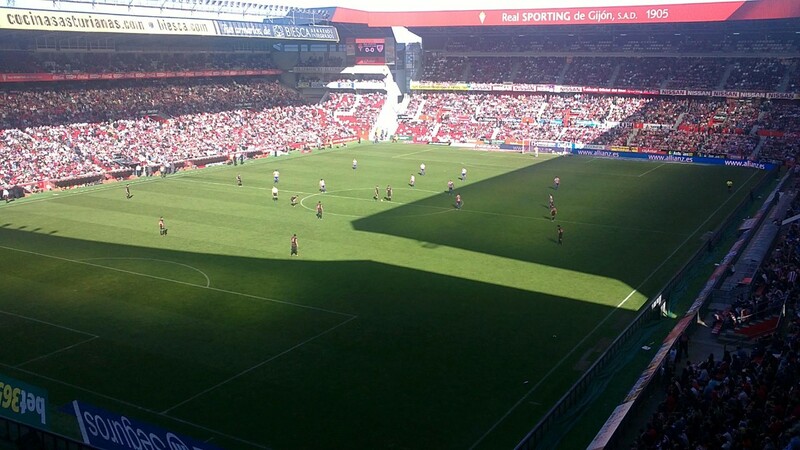 The stadium is the home ground of Real Sporting de Gijón. El Molinón is the oldest professional football field in Spain. It has been in use since at least 1908, and is located on the site of an old watermill, hence the stadium's name, the Asturian word for "big mill". Real Sporting started to use El Molinón as official ground in 1917. 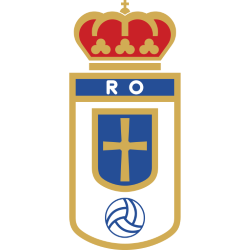 The first official match was held on April 22, 1917 between Real Sporting and Arenas Club de Getxo as part of the 1917 Copa del Rey. 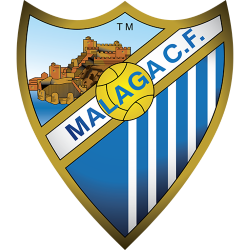 Arenas won 0–1. On August 5 of that same year, the first great renovation of the stadium was finished. 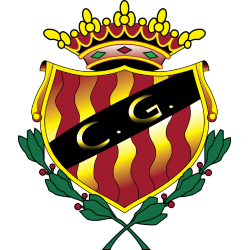 On 2 May 1920, El Molinón held the 1920 Copa del Rey Final, where FC Barcelona defeated Athletic Bilbao by 2–0. In 1924 Real Sporting bought El Molinón and became the owner of the stadium. In 1931 the main stand was destroyed by fire, but it was later re-built. 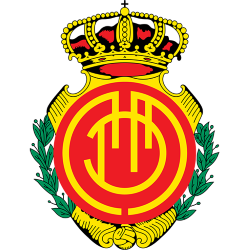 In 1944, Gijón City Hall re-bought El Molinón due to Sporting's bad financial situation. In 1968 four floodlights were installed at El Molinón and the first night match was played against Valencia CF. On 11 April 1969, due to the financial trouble of Sporting Gijón, the stadium was formally sold to the city Town Hall by 30 million pesetas. On 30 November 1969, El Molinón became the first all-covered stadium in Spain and on 28 January 1970, the first match to be televised in Spain was played at El Molinón. 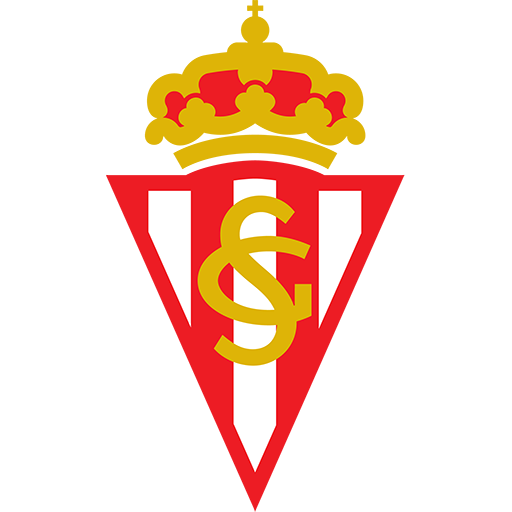 Sporting defeated Osasuna by 3–0. Sporting played all of its UEFA Cup home-matches in this stadium, including the win against A.C. Milan by 1–0 on 30 September 1987. 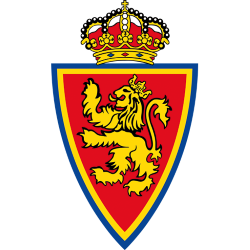 During 1997–98, El Molinón prepared to adapt to the new UEFA and FIFA security legislation: all people must be seated and the fences must be removed. The stadium's capacity was reduced from 42,000 to 25,885. However, plans were put forward for the stadium to be renovated and expanded. After the expansion between 2009 and 2011, El Molinón's capacity again grew to 29,029 seats.